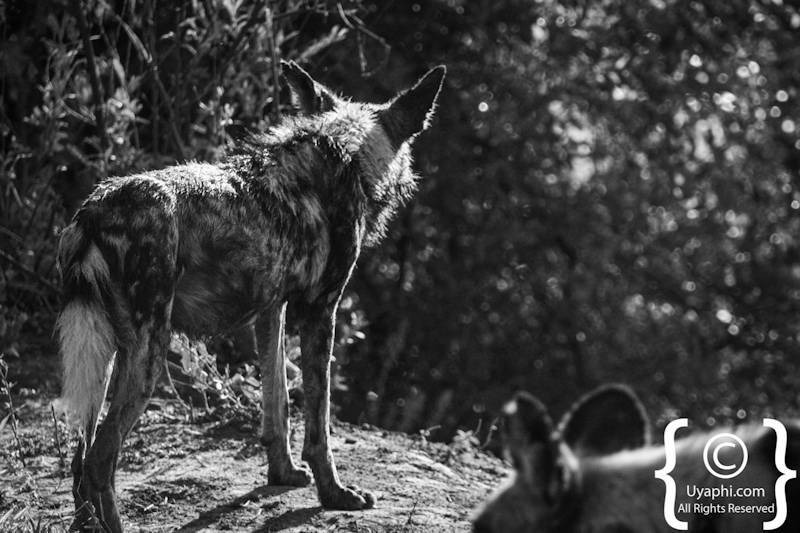 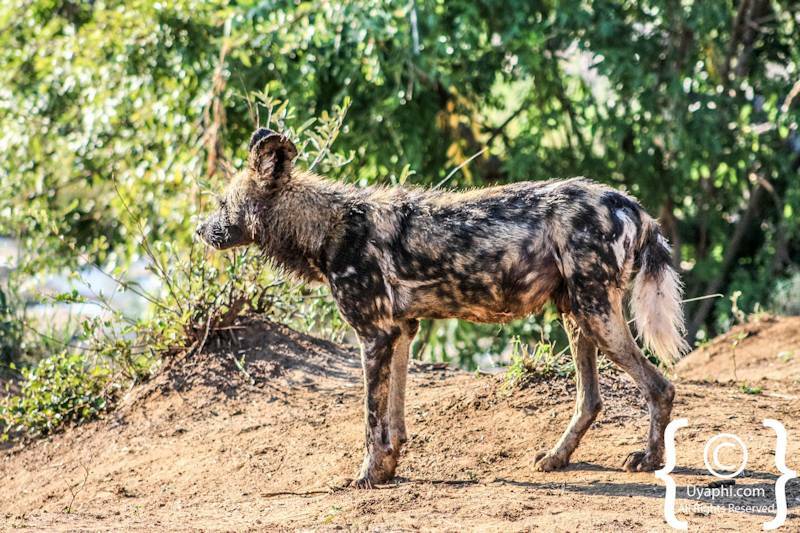 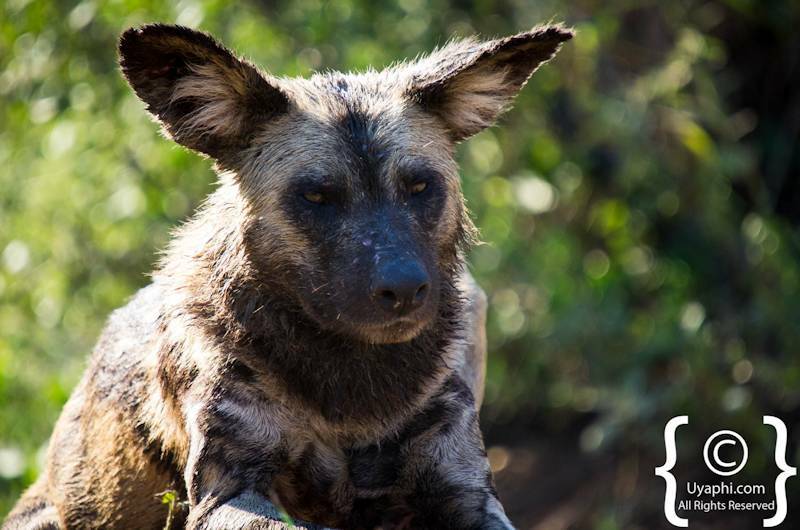 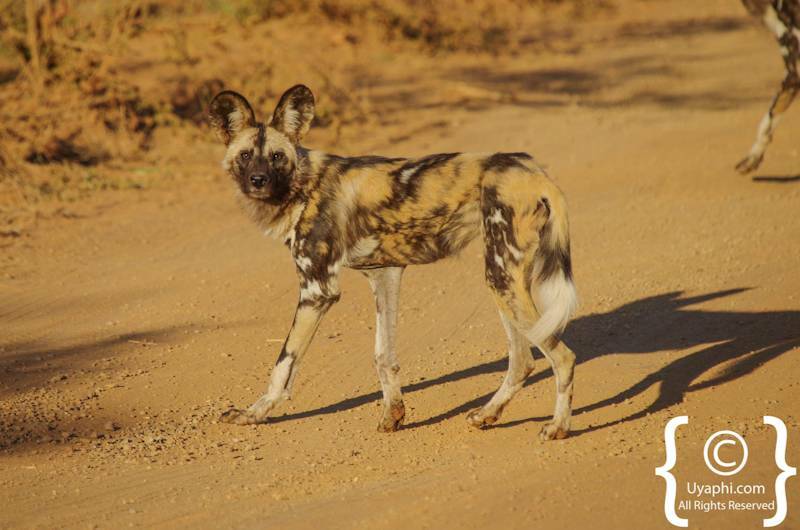 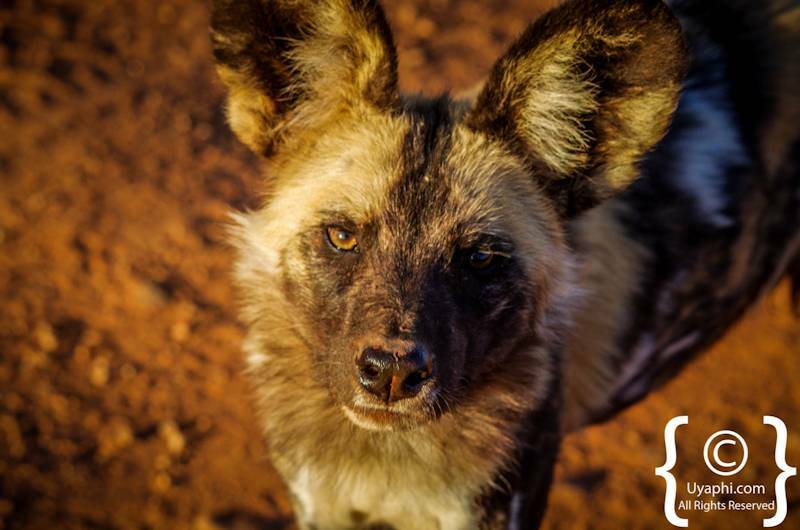 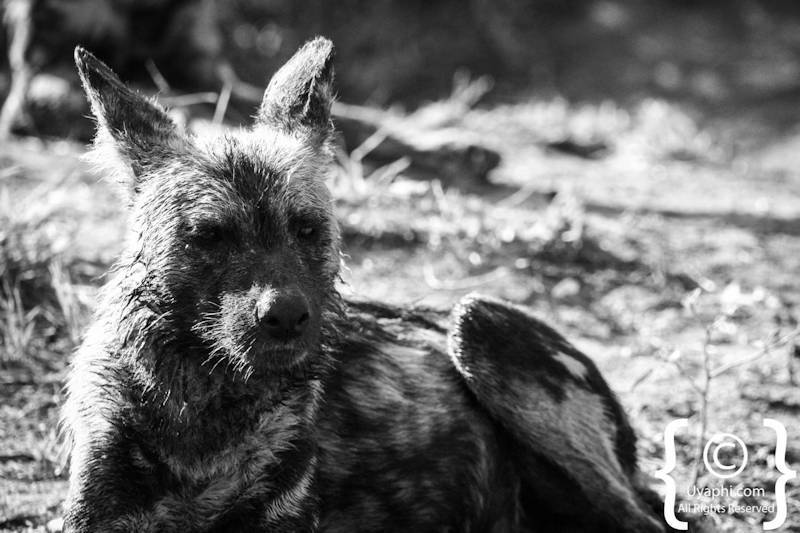 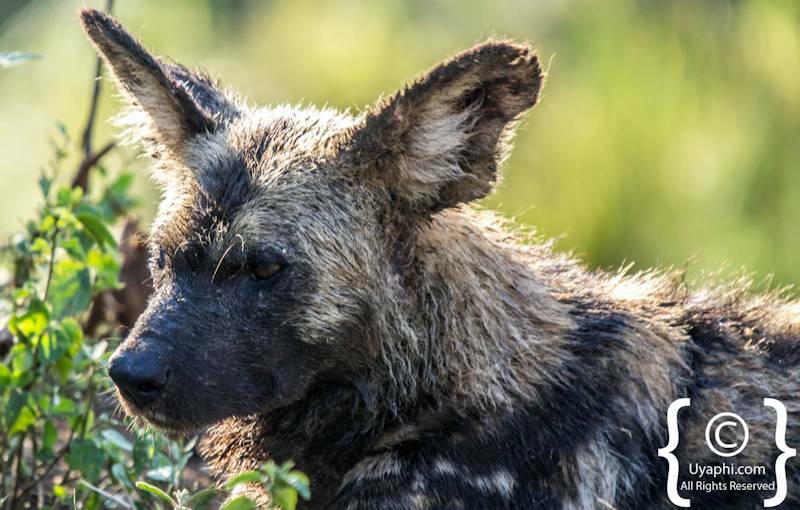 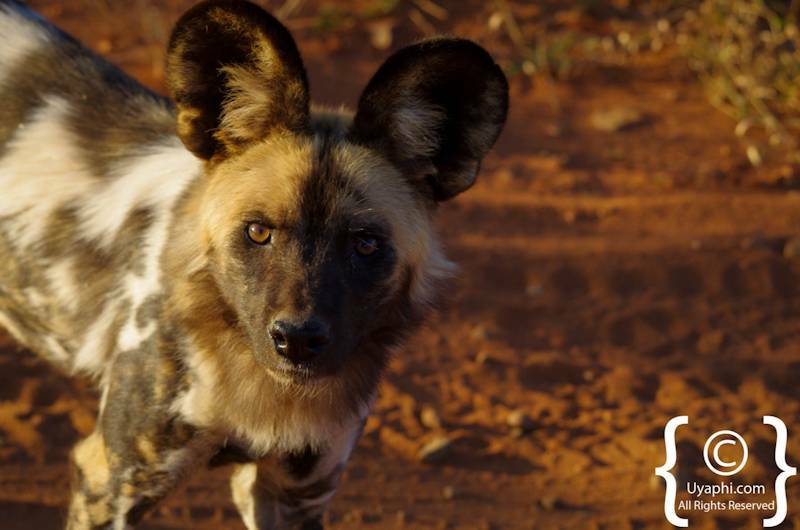 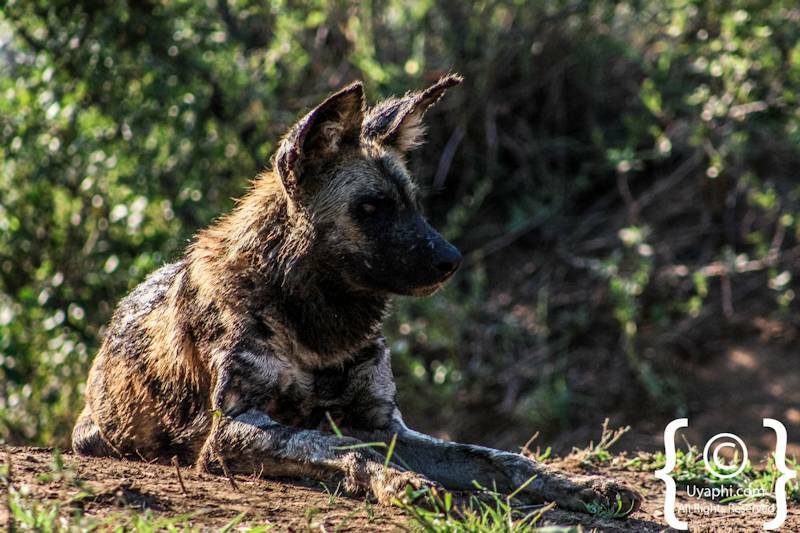 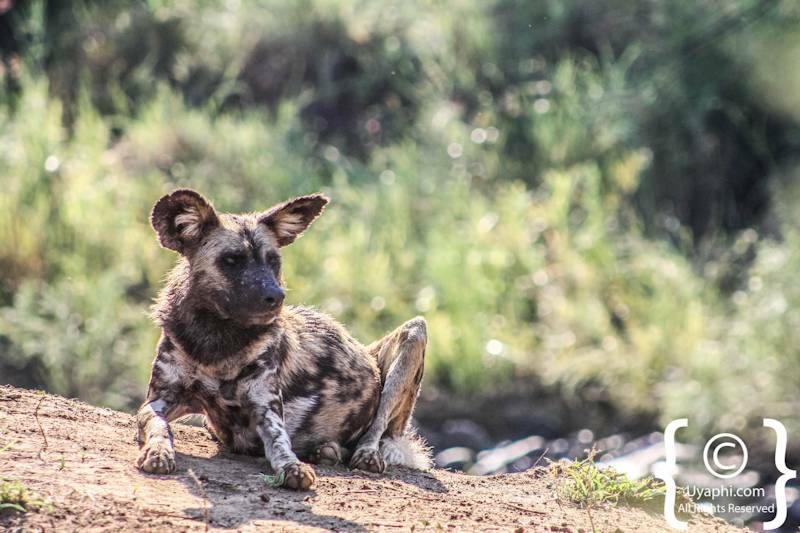 When someones says that spotting a Wild Dog is a rare event, they truly mean it; The Wild Dog is extinct in 23 African countries, and there is only 450 individual left in South Africa. 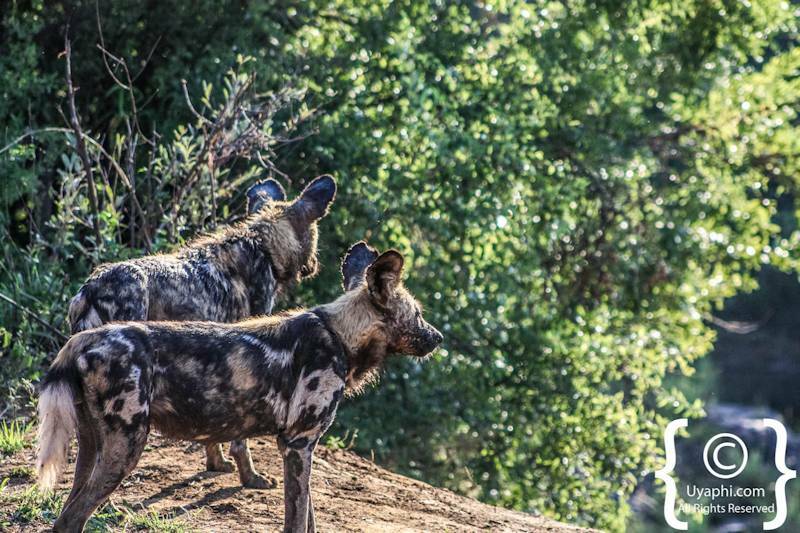 So when the chance opportunity comes around to see these amazing creatures, grab that opportunity with both hands. 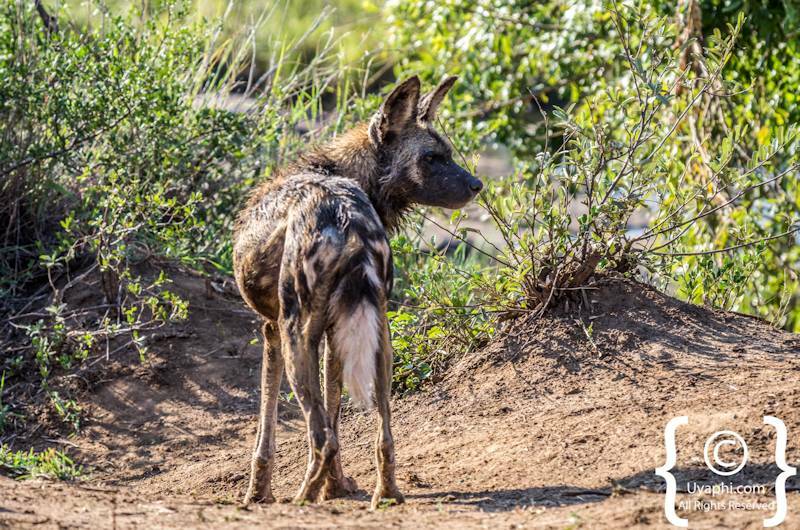 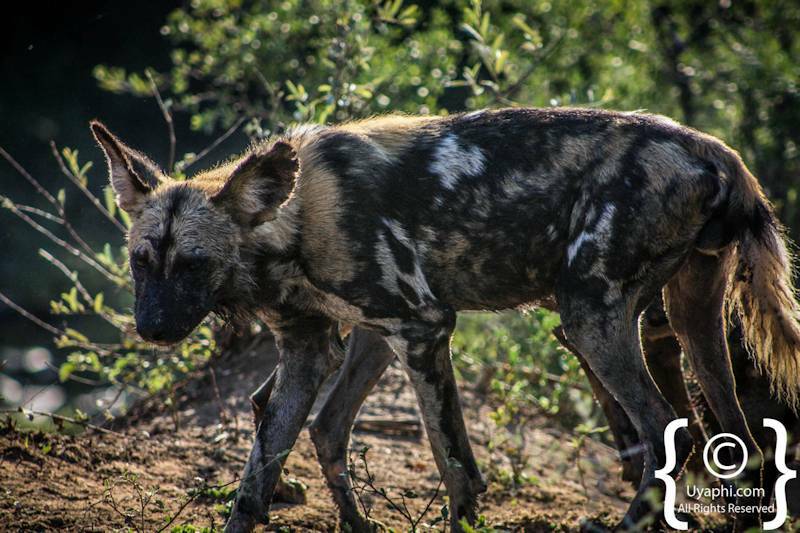 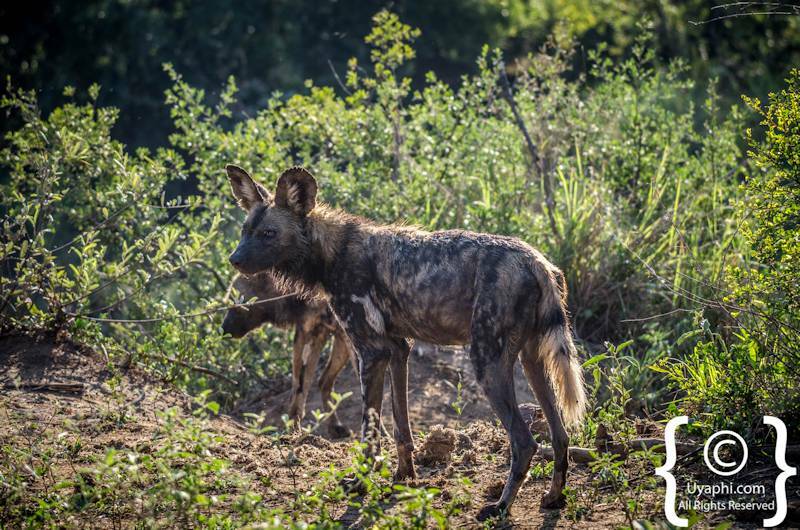 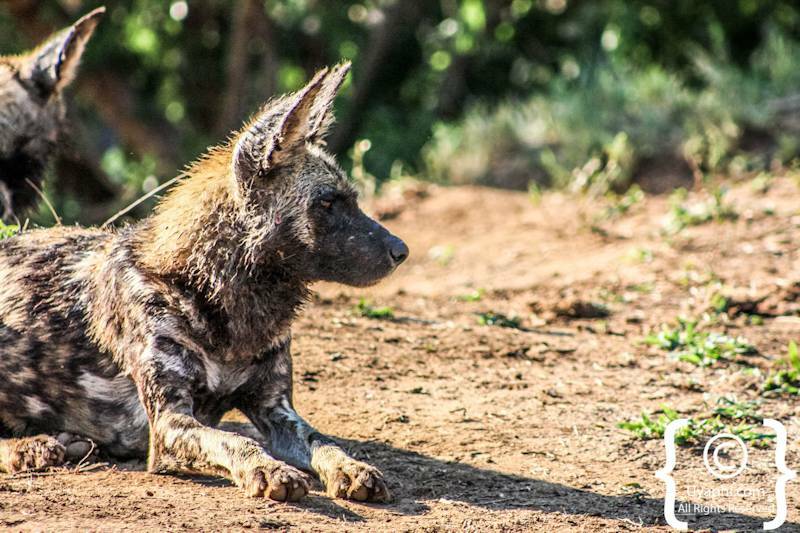 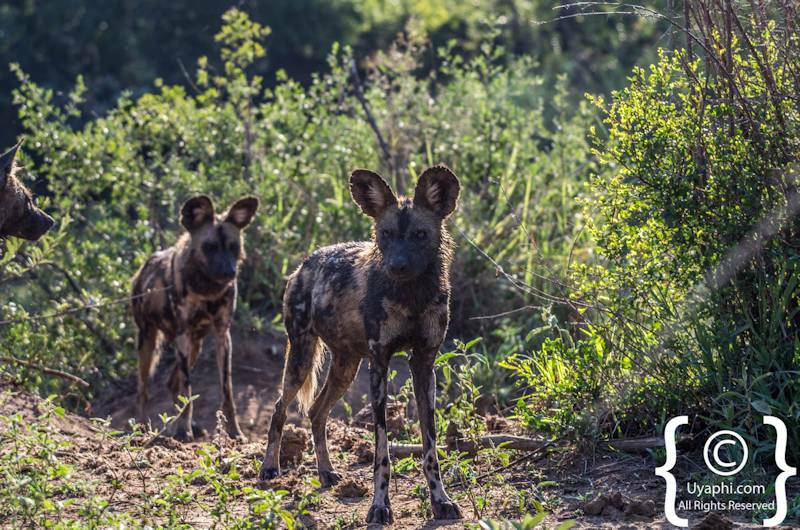 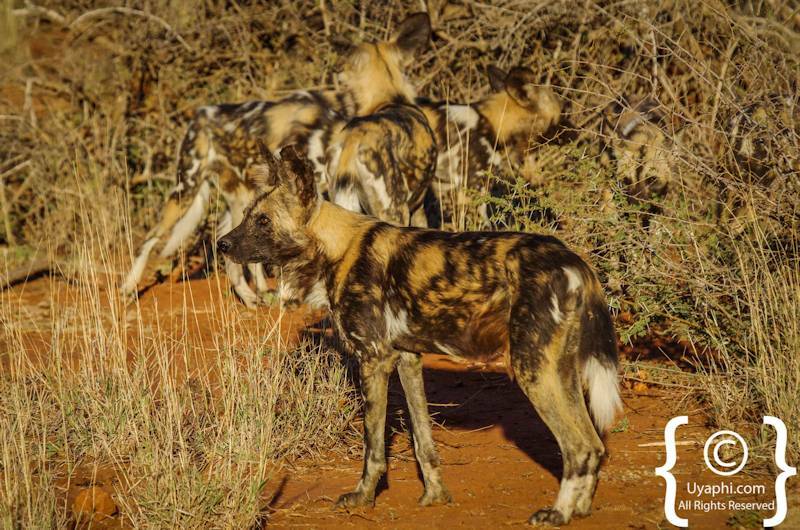 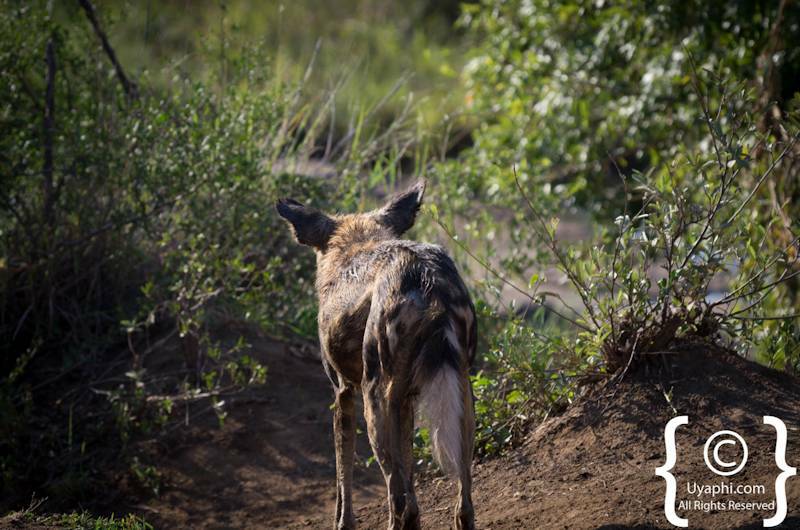 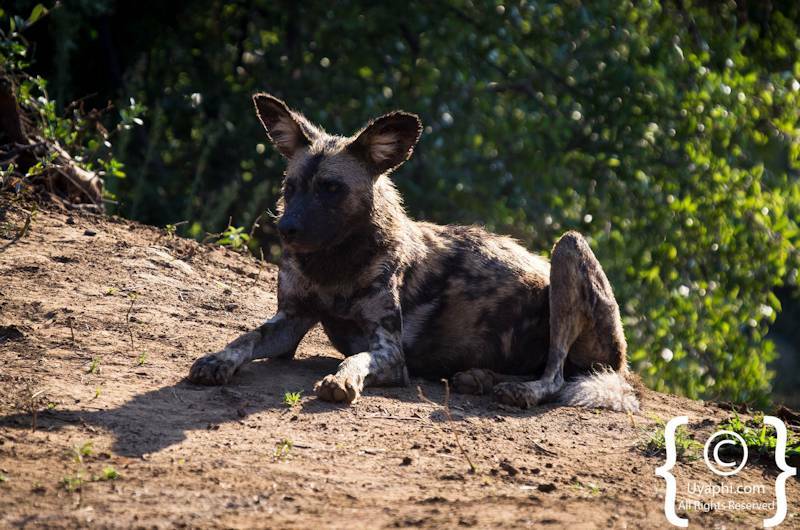 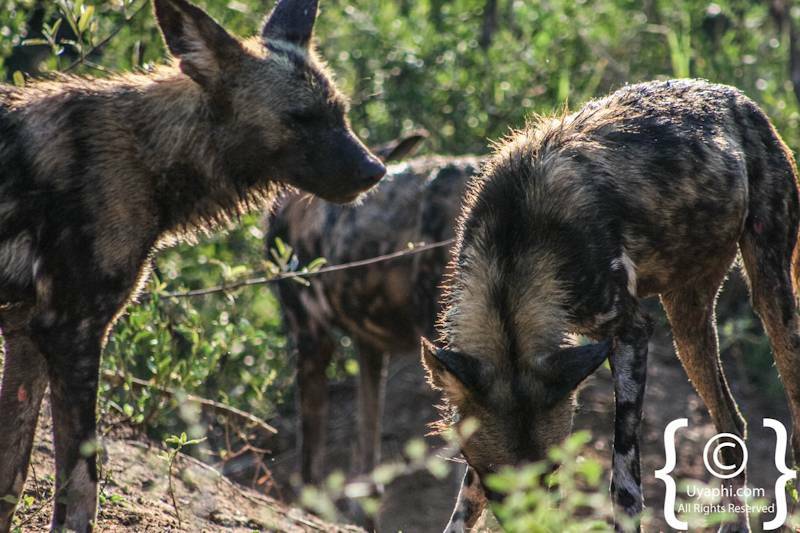 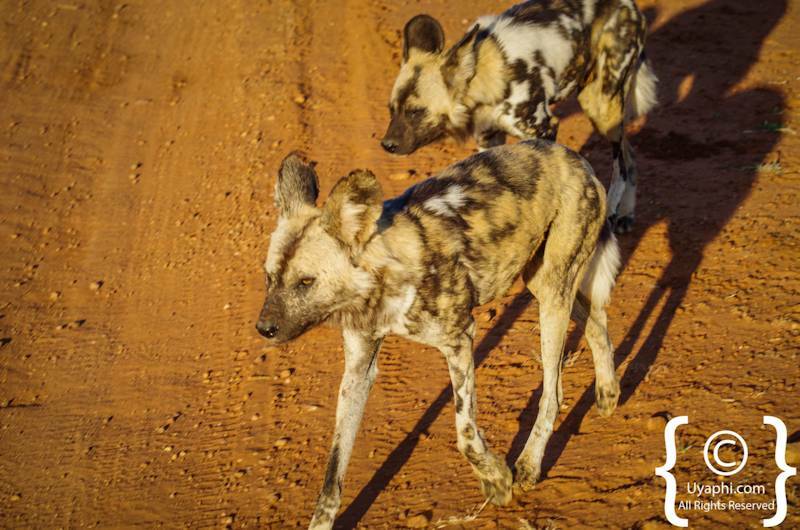 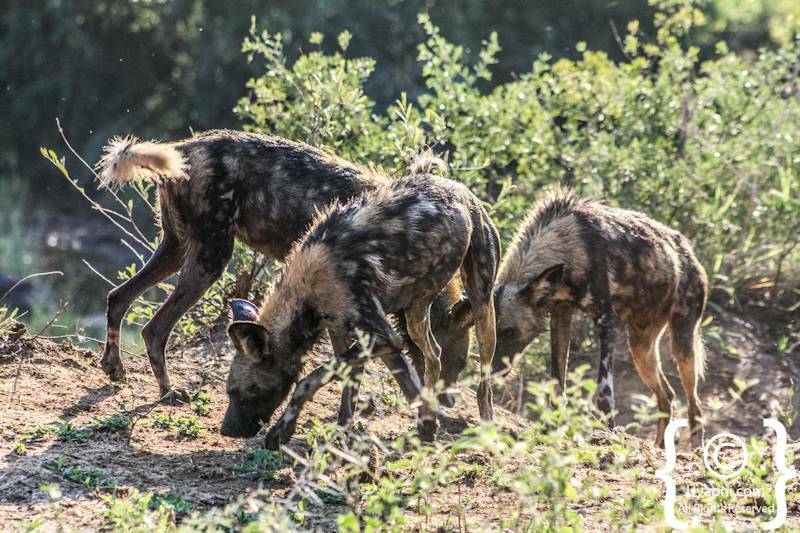 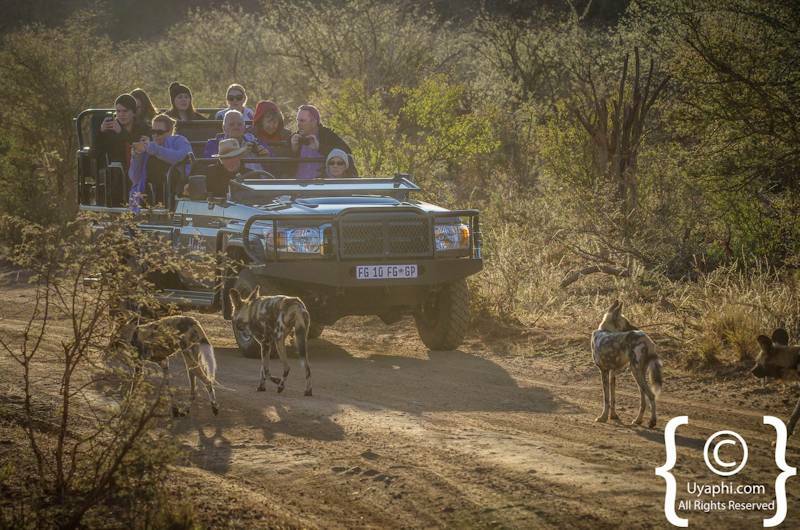 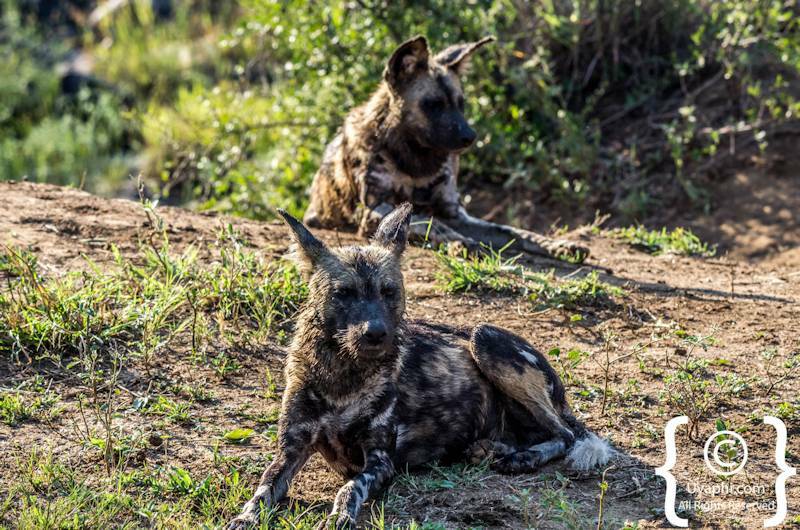 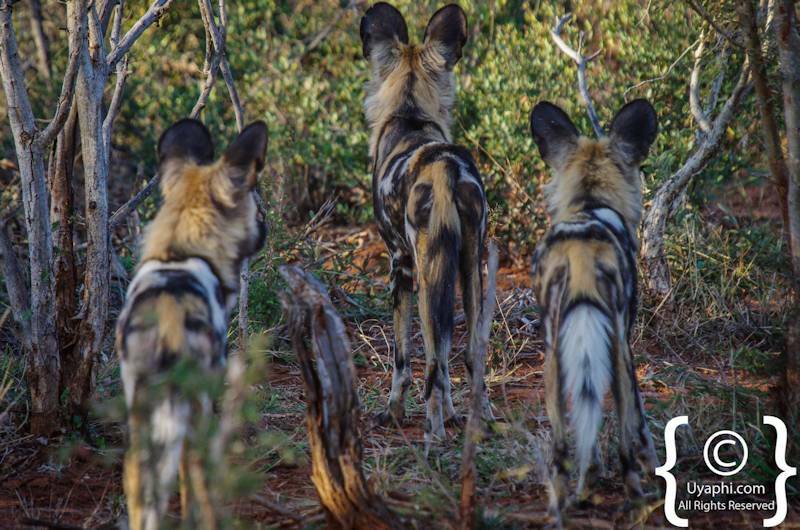 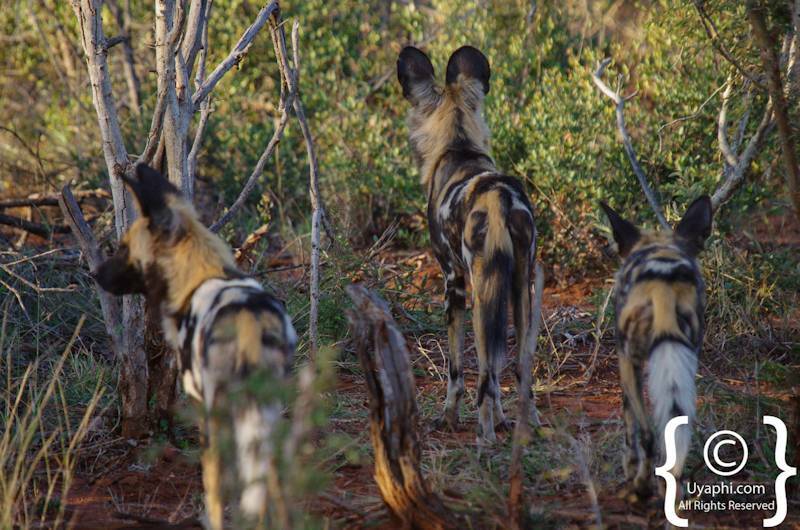 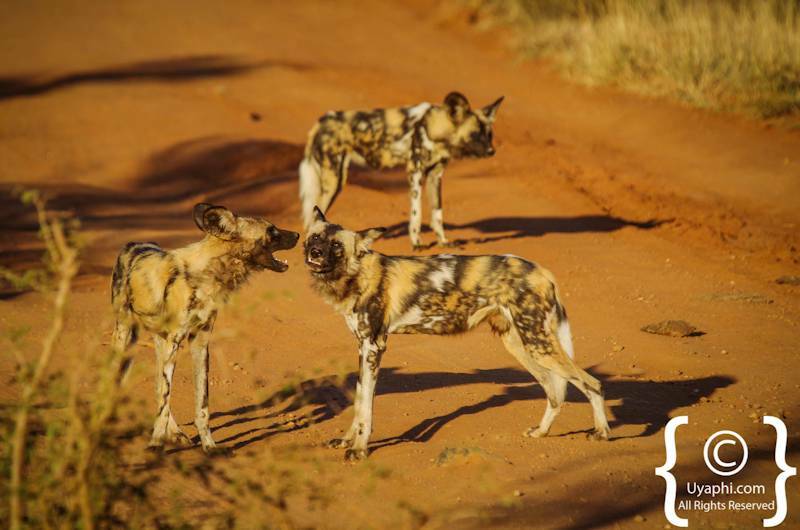 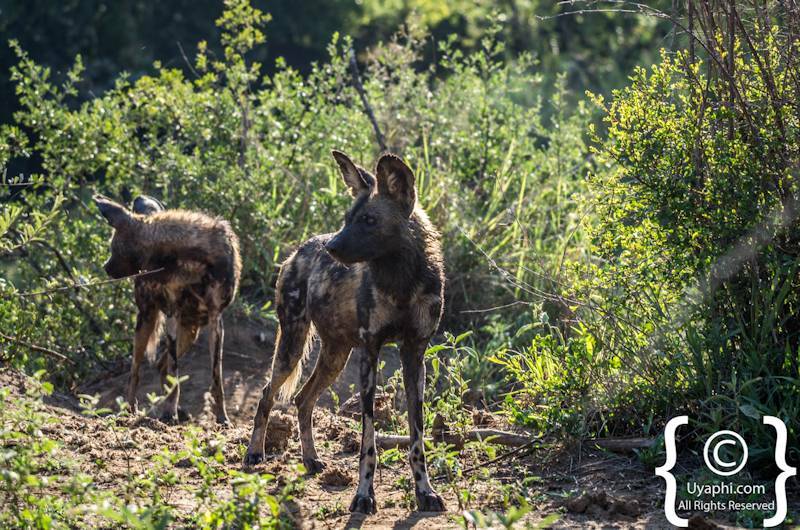 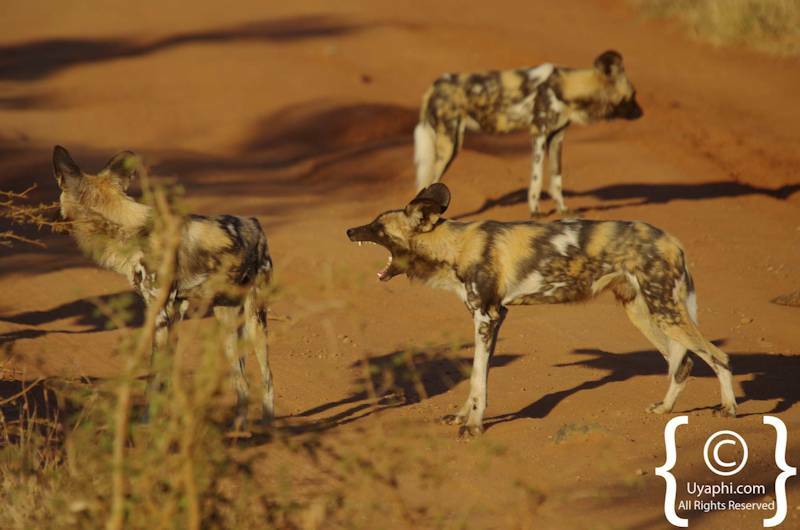 To be honest, going on a game driving and getting the chance to see African Wild Dogs is not an everyday occurrence, in fact, this a rare experience no matter where you are. 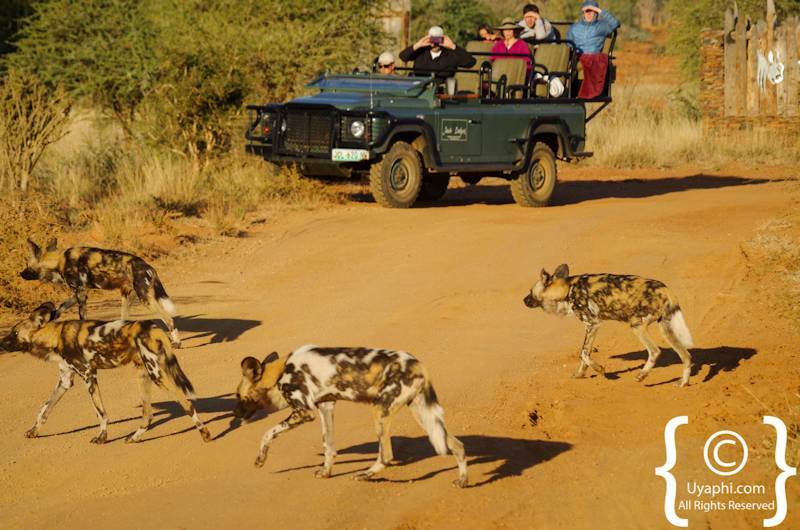 This is where the Madikwe Game Reserve comes into play, although it is never a guarantee that one will see them, Madikwe does offer one of the better chances. 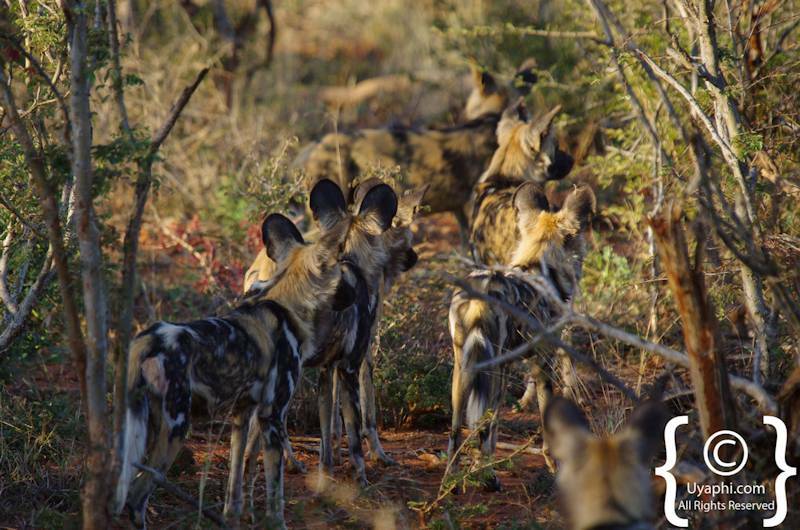 All the photographs that one can see below where taken in the Northern area of the reserve, we were lucky enough to be able to sit and watch this pack for about 45 minutes uninterrupted by anyone or anything other than ourselves. 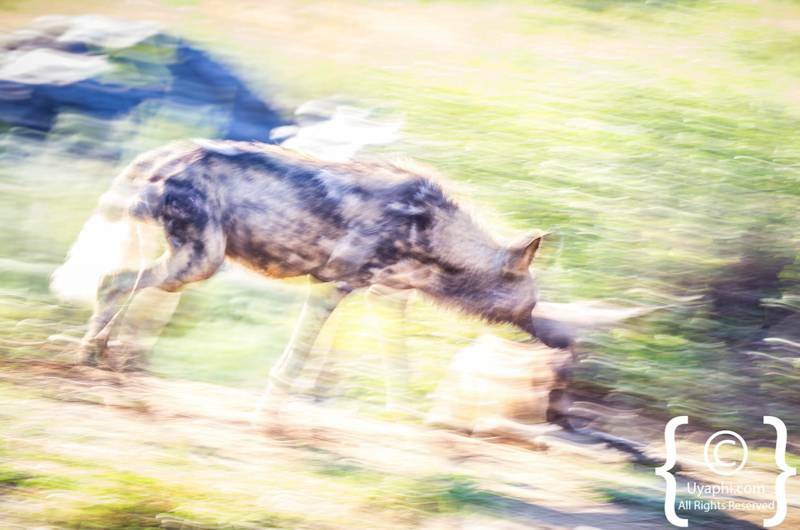 It was bliss. 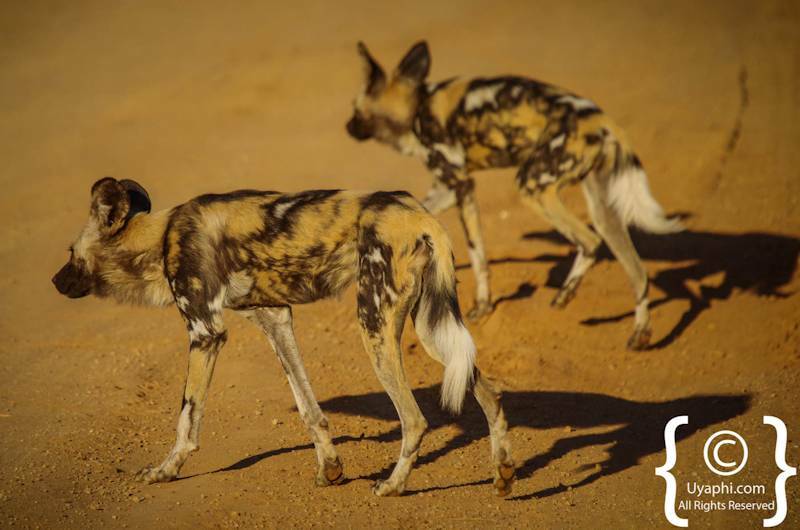 All photographs have been taken by us here at Uyaphi.com with the sole purpose of showcasing The Madikwe Reserve, her wildlife and scenery from our point of view.